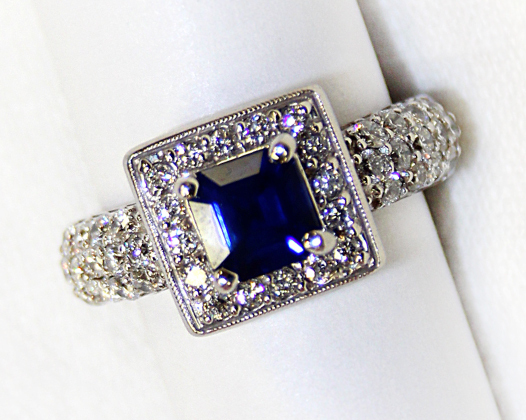 Stunning sapphire and diamond ring. 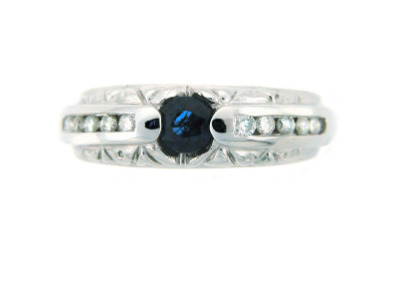 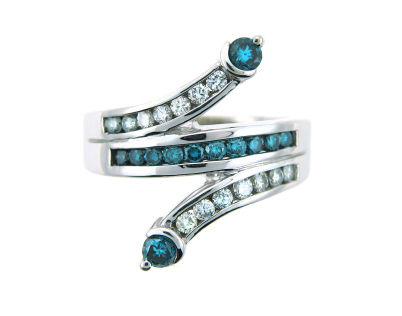 Blue topaz and diamond ring in white gold. 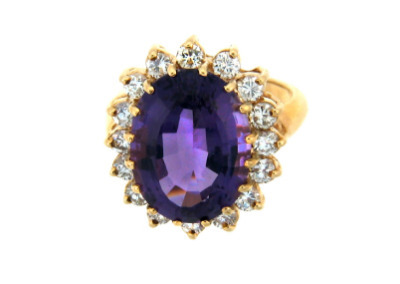 Oval amethyst and diamond ring in yellow gold. 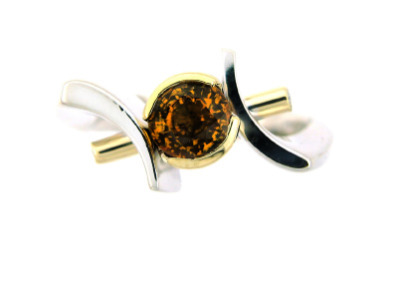 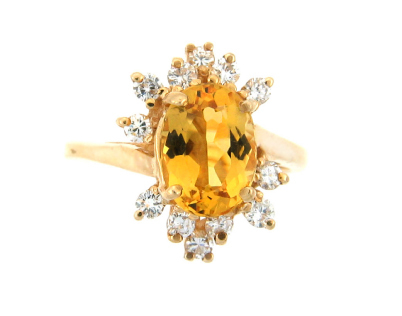 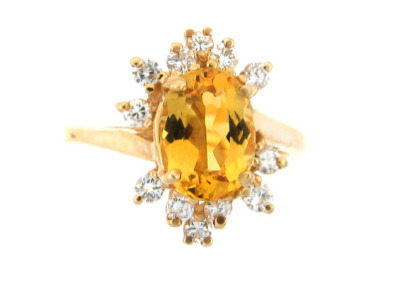 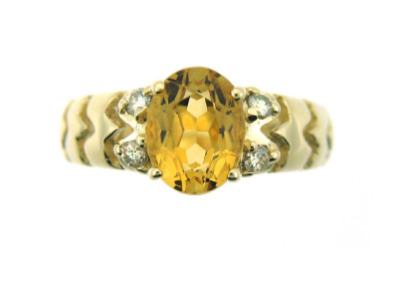 Oval citrine and diamond ring in yellow gold. 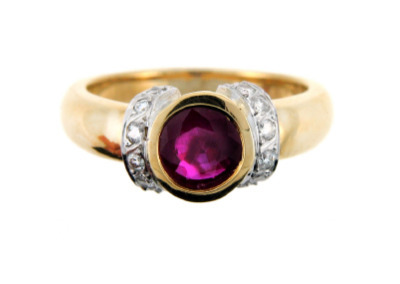 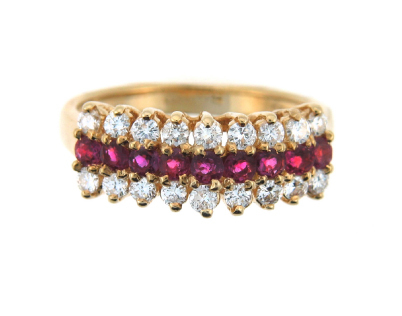 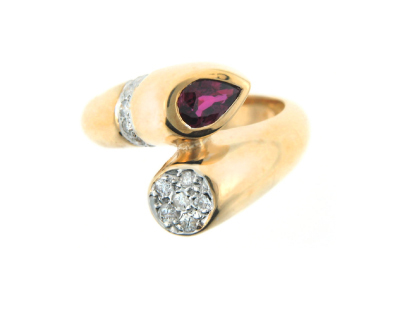 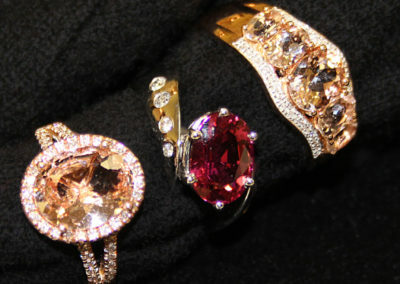 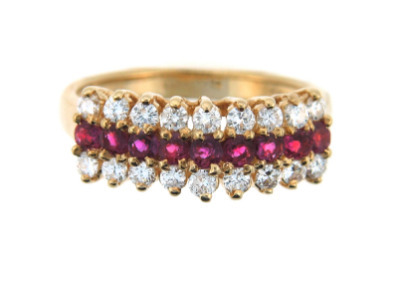 Round ruby and diamond ring in yellow gold. 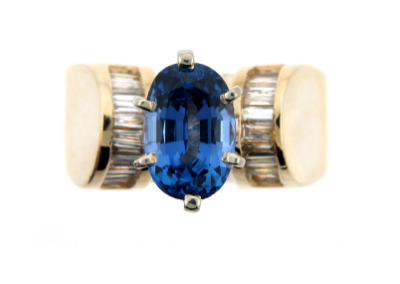 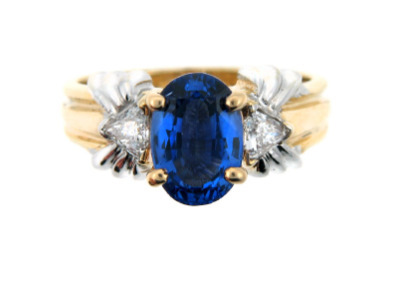 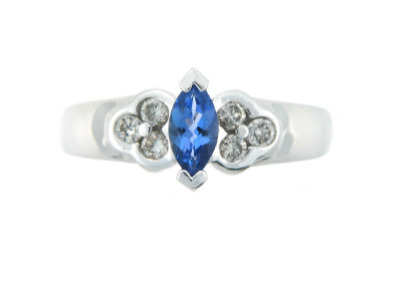 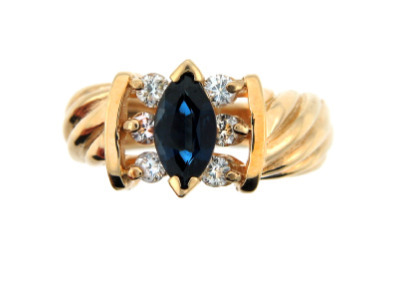 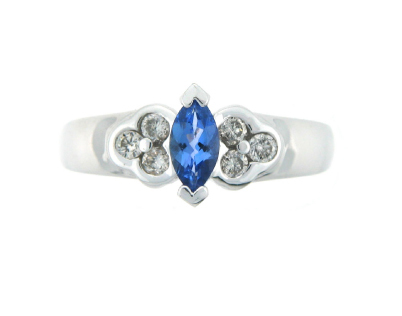 Oval sapphire and diamond ring in white and yellow gold. 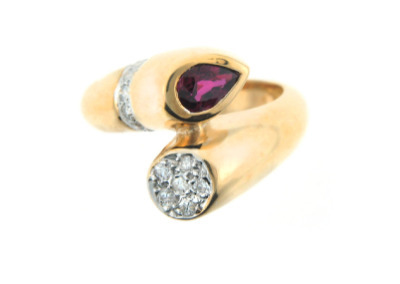 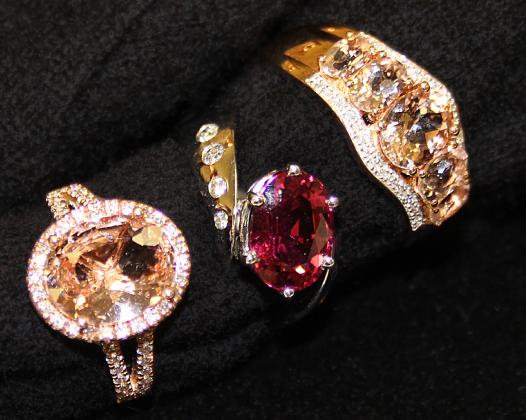 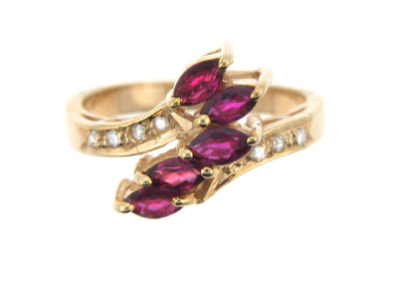 Marquise diamond and ruby ring in yellow gold. 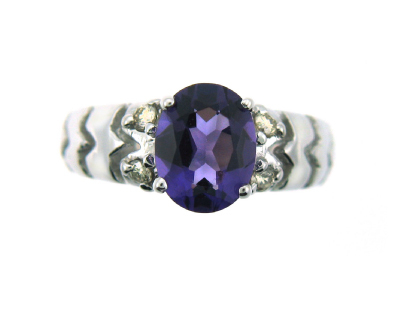 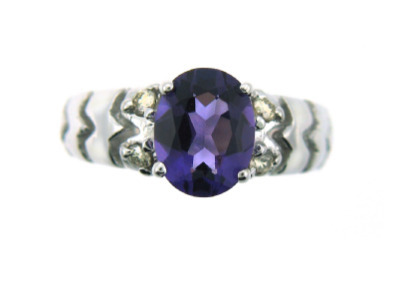 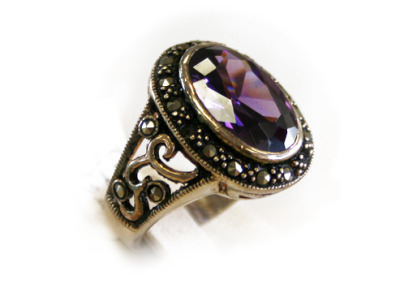 Oval amethyst and diamond ring in white gold. 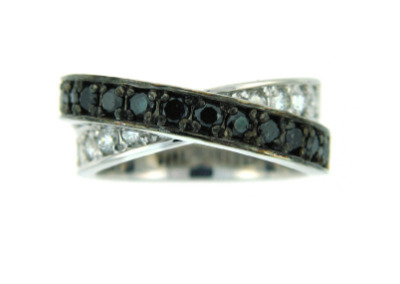 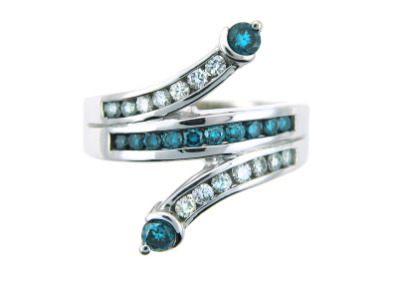 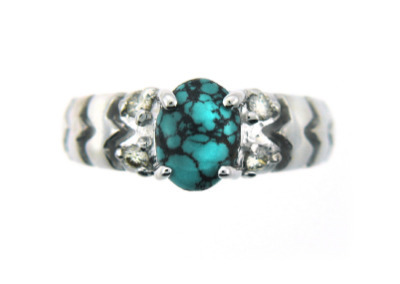 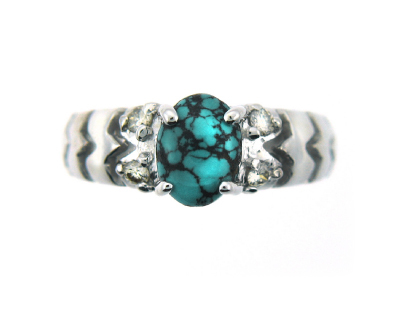 Oval turquoise and diamond ring in white gold. 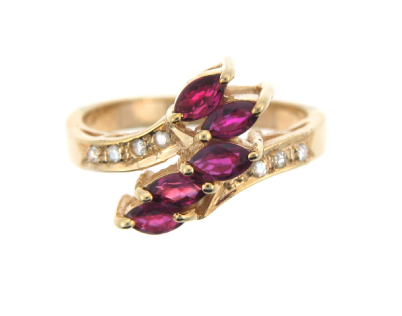 Ruby and diamond ring in yellow gold. 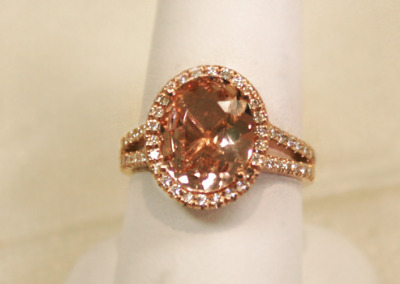 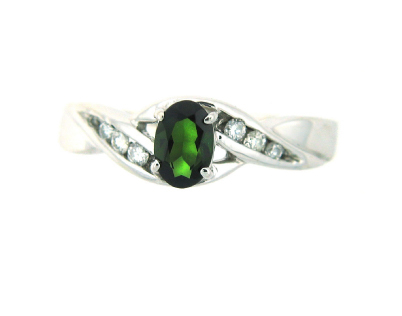 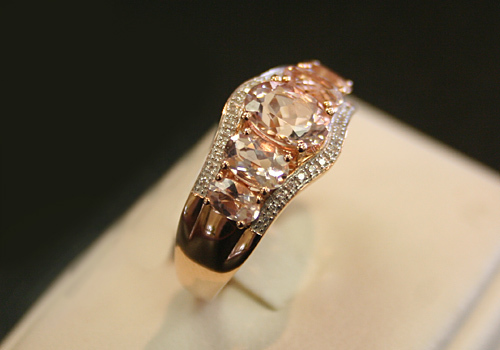 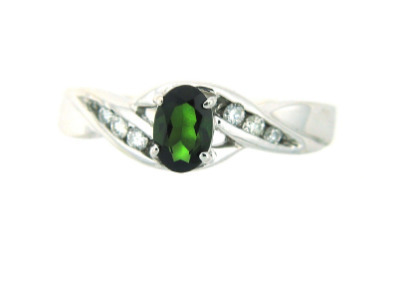 Oval cut tourmaline and diamond ring in white gold. 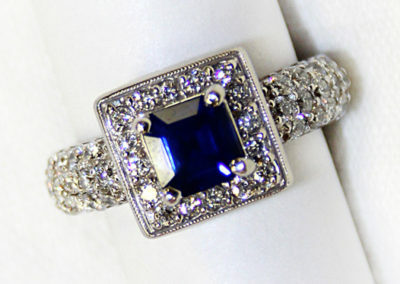 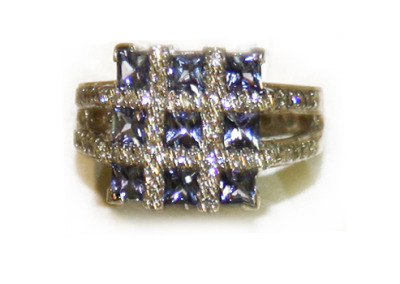 Tanzanite and diamond ring in yellow gold. Yellow sapphire and diamond ring in yellow gold. Marquise cut tanzanite and diamond ring in white gold. 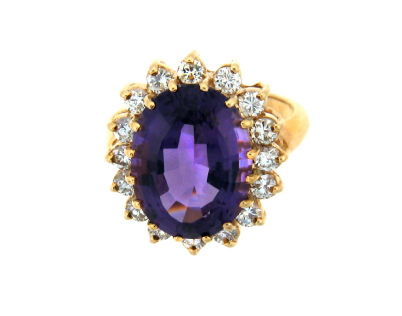 Oval shape tanzanite and diamond ring in yellow gold. 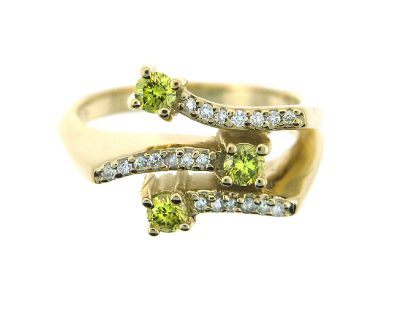 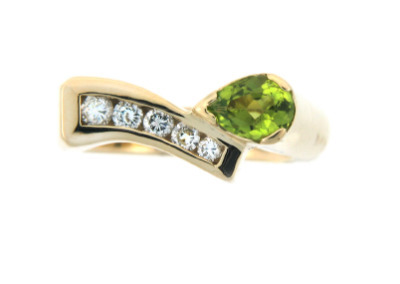 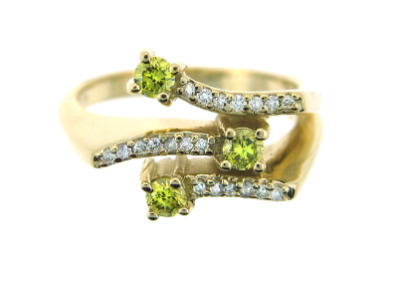 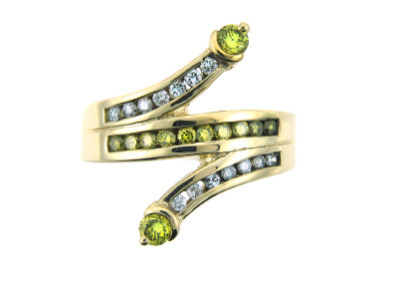 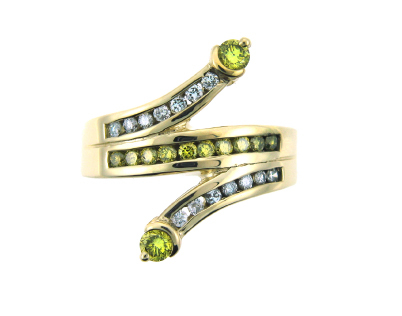 Pear shape peridot and diamond ring in yellow gold. 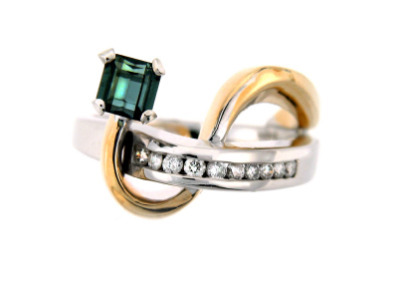 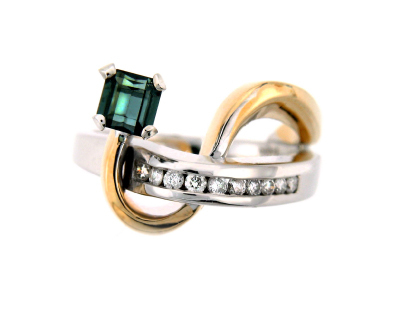 Emerald cut tourmaline ring in white and yellow gold. 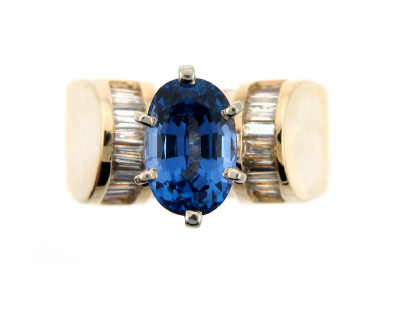 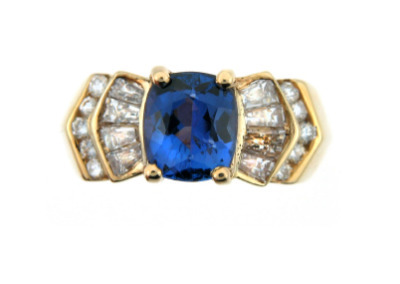 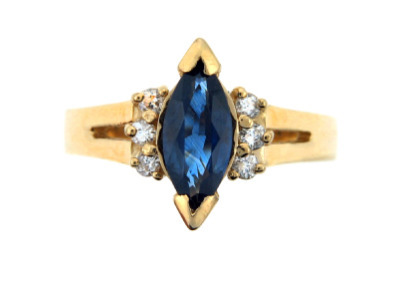 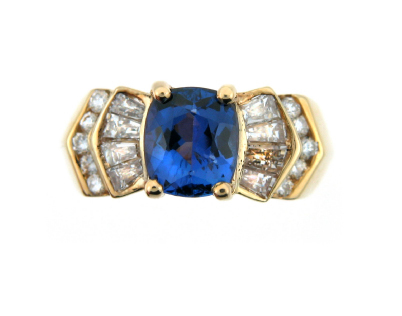 Marquis cut sapphire ring in yellow gold.